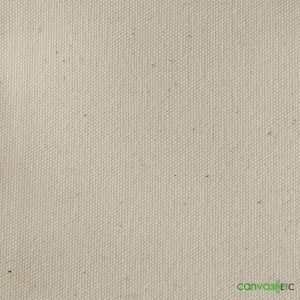 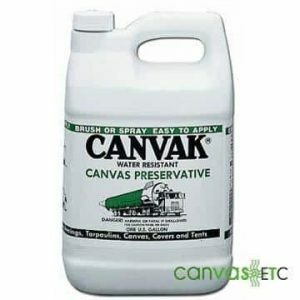 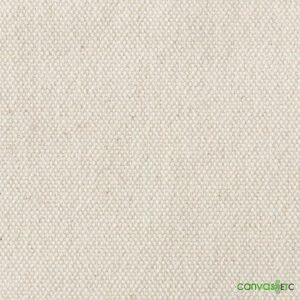 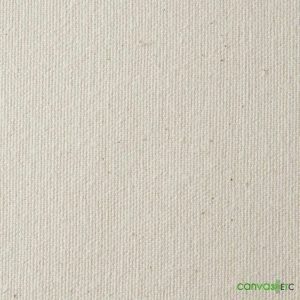 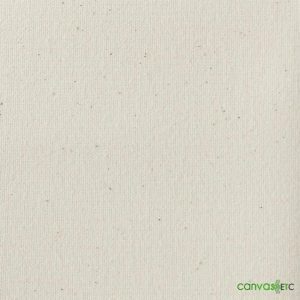 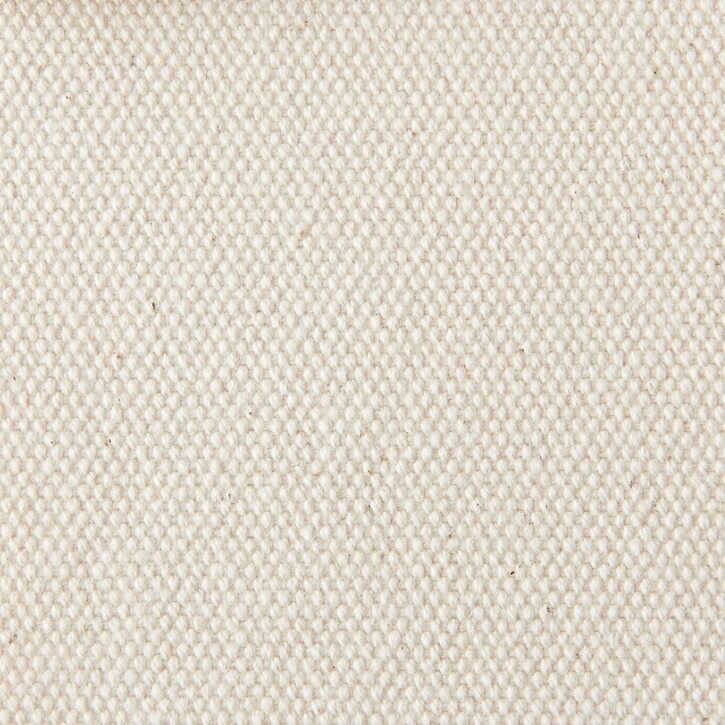 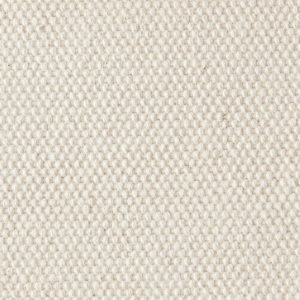 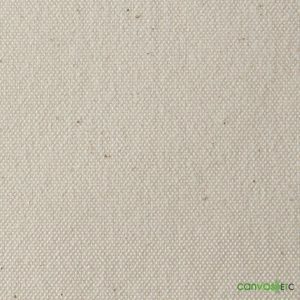 #8 Canvas Duck Fabric | 36" | Wholesale | Canvas Etc. 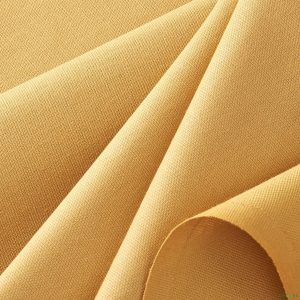 Uses: Floor Cloths, Place Mats, Tool bags, tote bags, pouches, duffel bags, sand bags, archery targets, bed rolls, slings, Tents, gun covers, filter bags, boxing ring mats and much more. 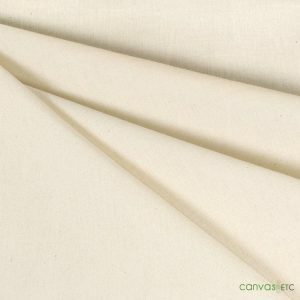 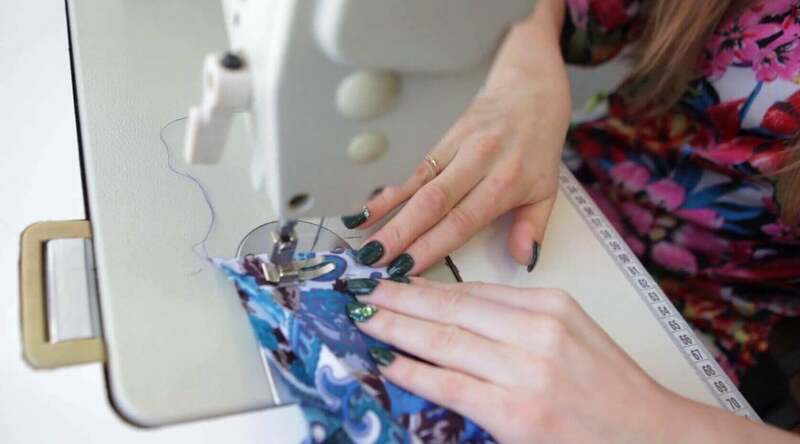 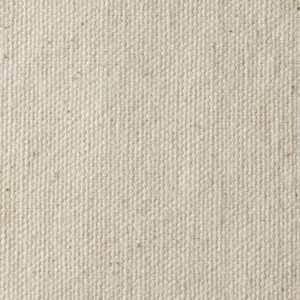 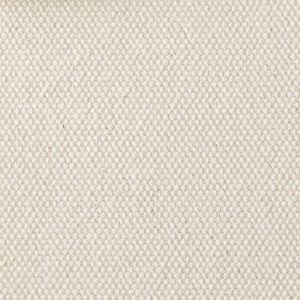 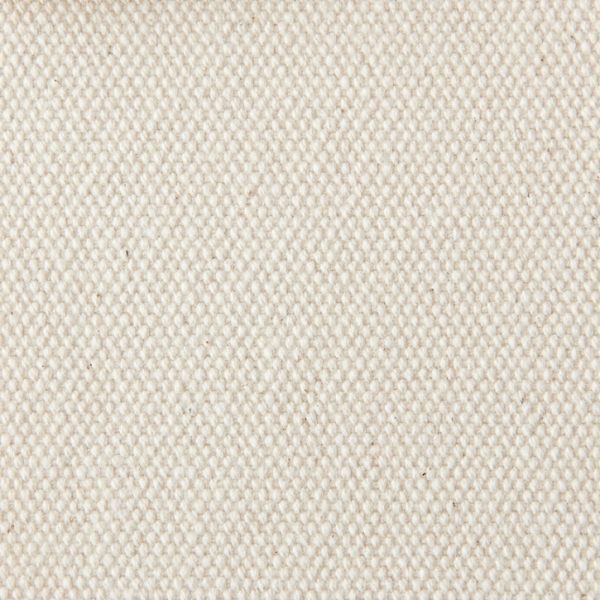 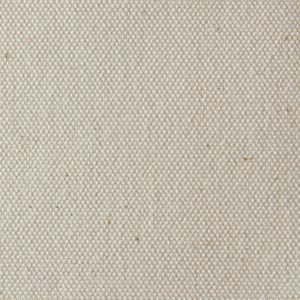 Our canvas duck fabric is used in a variety of industrial and craft applications. 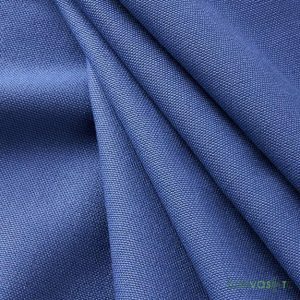 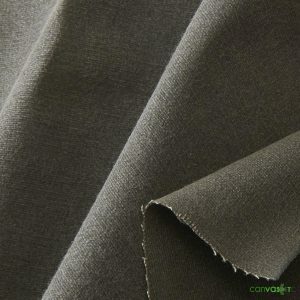 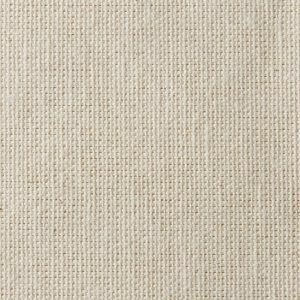 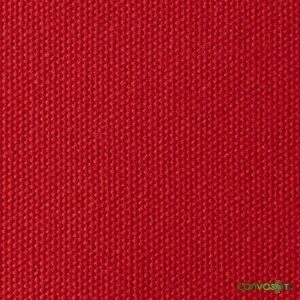 This fabric meets Mil-C CCC-419-G federal standards. 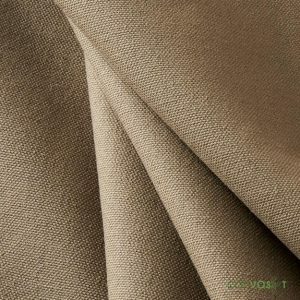 We can also finish these goods to any mil-spec required.